At Tropic EdenT, we only select the highest quality of reef sand that exactly matches the requirement we need. 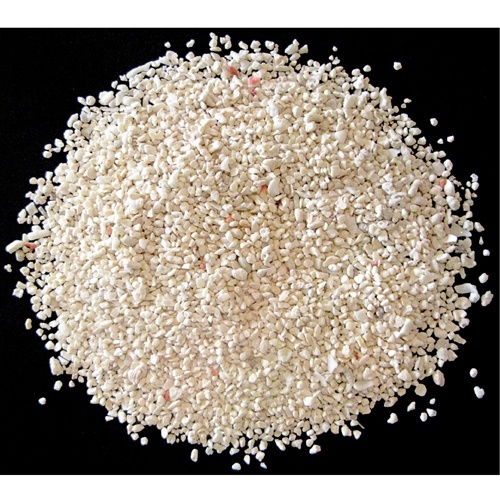 We pay great attention to selecting the specific forms of the reef sand we collect. 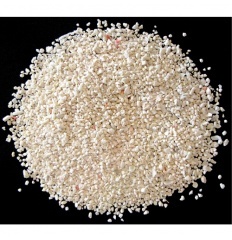 Hence, we have the sugar sized reef sand DeepSea AragaSnow, Tonga Pink Sand, Tonga Mesoflakes, Tonga MiniFlakes, Tonga Reeflakes which look very much like oatmeal flakes, and the original Tropic EdenT C.R.Media for use in calcium reactor as a great source of a complete spectrum of minerals and trace elements so critical for the growth of stony corals and all other calcareous organisms. These four are part of Tropic Eden's high quality natural aquarium products.